Christchurch Baptist Church is committed to the inclusion of children, young people and adults who have special educational needs or disabilities. We are supported by Jo Allen and Mandy Payne our 'Inclusion Champions'. Their role is to look at all we do through the eyes of children, young people and adults with special educational needs or disabilities; to develop our inclusion strategy, resources and planning for our additional needs provision. Jo and Mandy are a point of contact for families, carers and our team of volunteers; they will ensure that our provision for those with additional needs in all areas of church life is outstanding and genuinely inclusive. Our aim is for inclusive and accessible services and activities. We will be happy to talk about what this could look like for individuals. Jo and Mandy can be contacted via the church office. We are very happy to make provision in advance of your visit to any of our services, events or activities. To let us know you are coming, plan your visit. Our buildings at DDA compliant, we have a disabled changing room, assistance dogs are welcome and the church is fitted with a hearing loop. 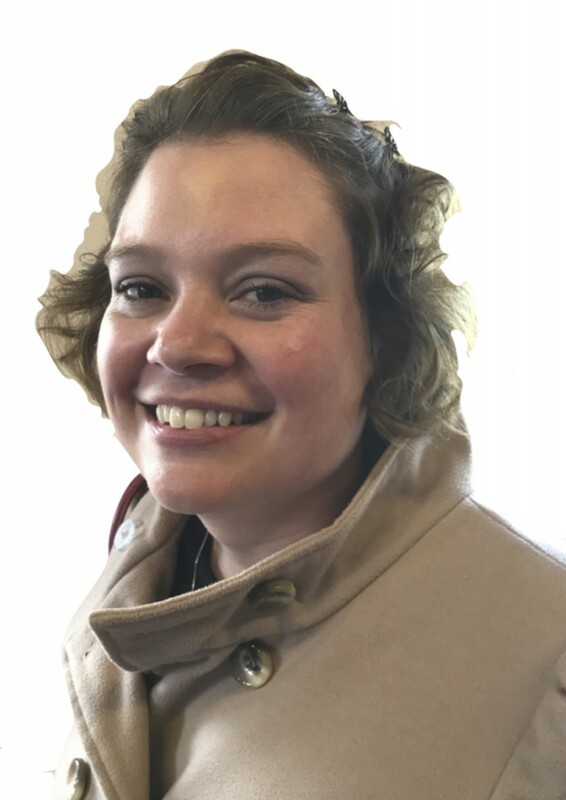 Jo Allen is the Deputy Head Teacher and SENCO of a Special Needs School for 2-19 year old children with profound or multiple learning difficulties. Mandy Payne is the SENCO lead of a primary school and has 15+ years of teaching experience. We are committed to the safeguarding of all children and vulnerable adults. To find out more, click here.